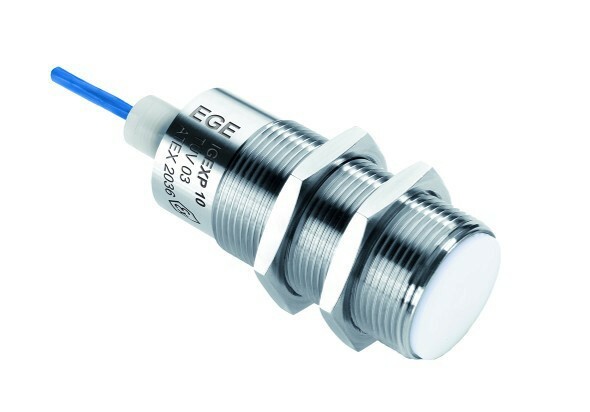 The new IGEXP series of Polar inductive proximity sensors from EGE for use in zone 0/20 hazardous areas are suitable for ambient temperatures from -60 to +60℃. The devices, made from 1.4571 stainless steel and PTFE, provide IP68/IP69K protection rating. They are designed for reliable operation even with frequent temperature variations, and are suitable for use in rugged industrial environments. The sensors connect to the IKM 122 Ex amplifier. 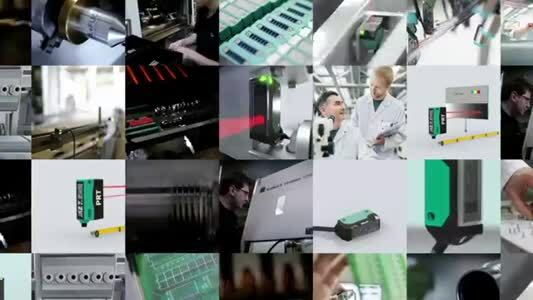 The first models to be introduced are M12 and M18 type sensors. They are connected via a 2m FEP cable.